Obtain the extensive array of products from our well-established inventory located in Nashik(India). 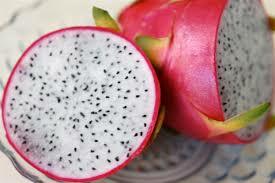 Engaged in the industry as a prominent Supplier of Fresh Dragon Fruit, we present the finest range of products. Fresh dragon fruit improves immunity, promotes cardiovascular health, aids in digestion and reduces the risk of cancer.